On a cursory glance, social media marketing has not only changed the way the way we market to consumers, it has also changed the way we do business with each other. 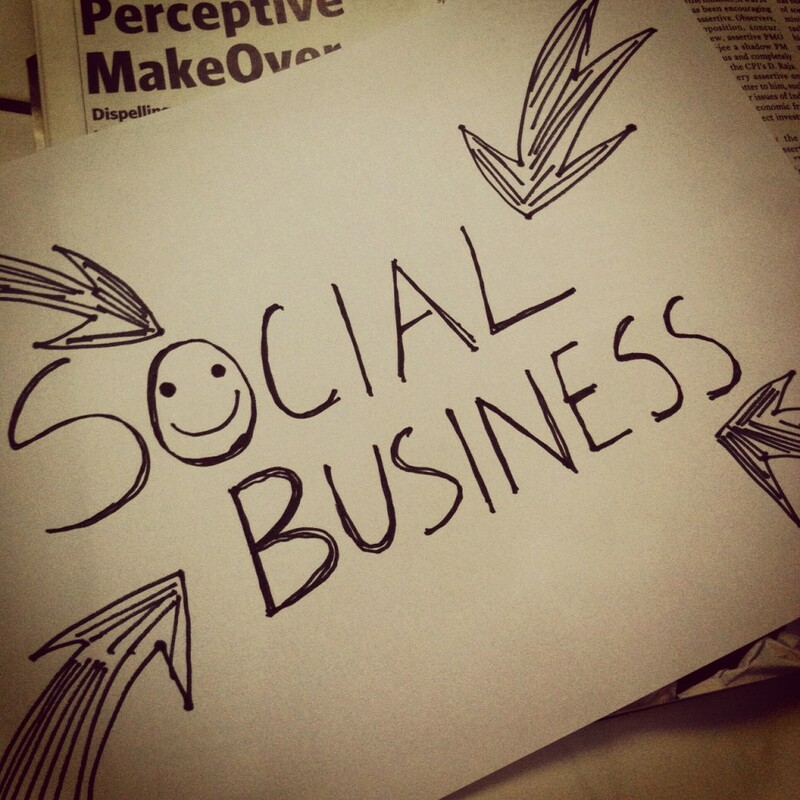 For what it’s worth, social is the new normal. Now, we already know that social media — in the form of LinkedIn, Facebook, Twitter, Google +, etc. has changed the way we market to consumers and pursue leads. But consider this, the recent spate of companies like Air BnB, Uber, Elance, Kickstarter and ShareDesk show that more and more entrepreneurs that rely on collaboration. Consider Elance or ODesk; they eliminate the middle man, so to speak, and rely on one business doing business with another business that serves the consumer in some way. The same goes for Air BnB, a vacation sharing company where people rent out their couches, rooms or entire apartments for short periods of time. They don’t need a third party to advertise or provide the space. What does that mean for small businesses like yours? It means newer, better and more profitable means of collaboration. Reassess your business model, and consider collaborating with another business (ahem!) as a service or to provide a platform of some kind. Whatever you do, just don’t get left in the social media dust. After all, social really is the new normal!